The ultimate venue to make your vows and celebrate with family and friends. 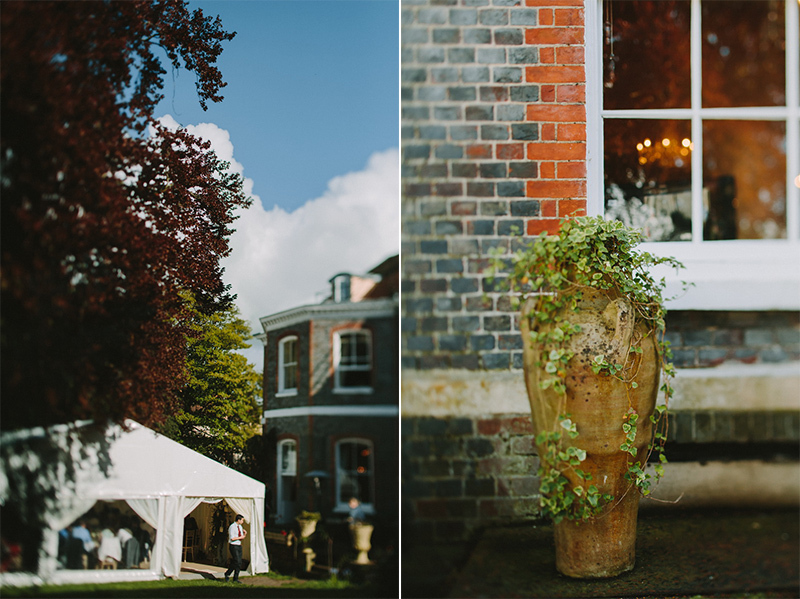 We know how special your big day is, so we are delighted to run a strict one wedding a day policy. We have a range of packages and offers or we can happily write you a bespoke quote! 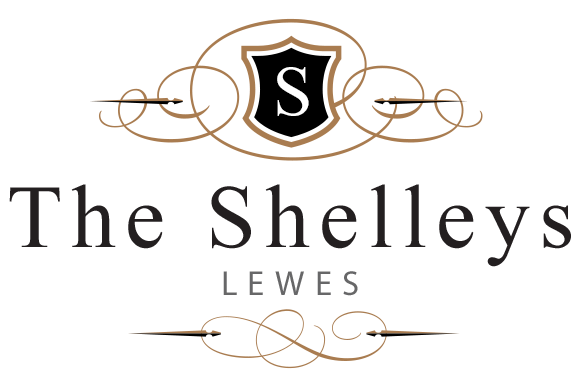 Natalie Canavan joins independently owned The Shelleys Hotel as general manager. Responsible for the day to day management of the hotel and its employees Natalie will motivate the team, ensure the smooth running of events and hotel stays and safeguard health and safety procedures. 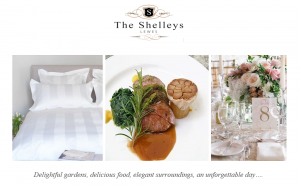 Natalie, General Manager, The Shelleys Hotel said: “I am delighted to join the hotel at this very exciting phase and time of positive change. Natalie has over 15 years experience in the hospitality industry working for both independent and chain hotels.